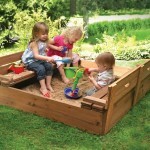 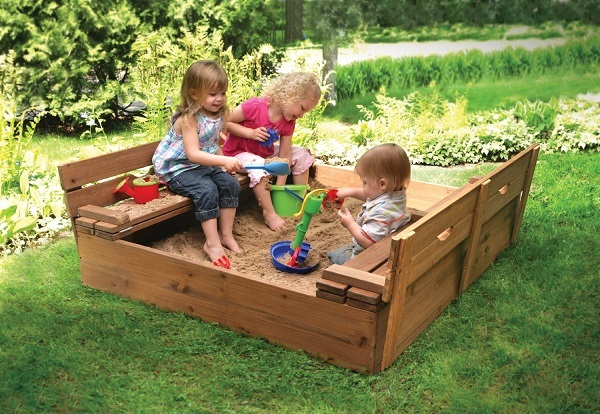 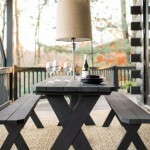 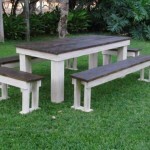 Outdoor Furniture, Outdoor Benches, Garden Furniture. 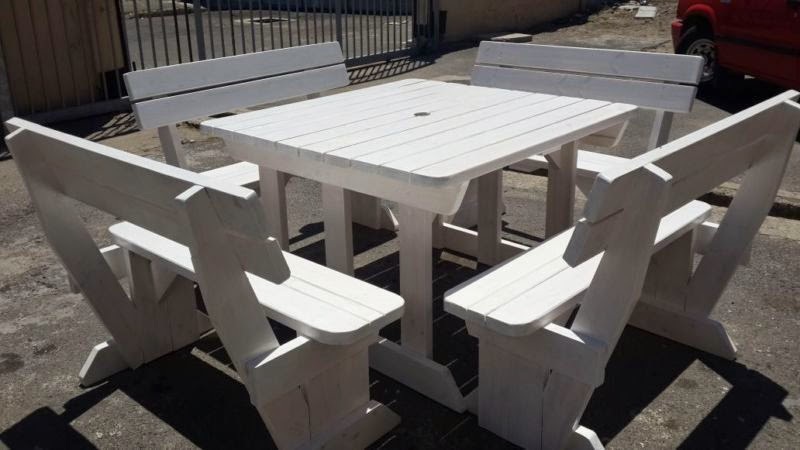 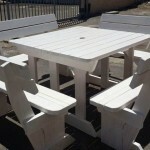 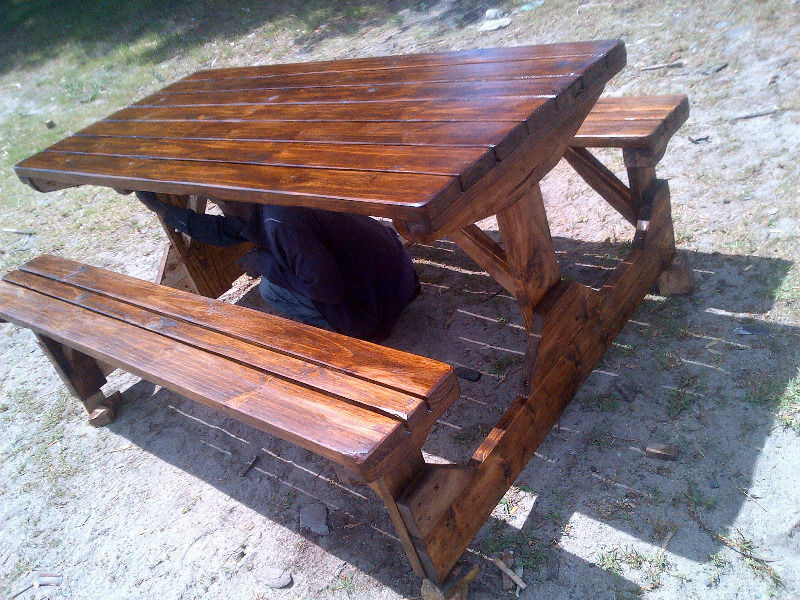 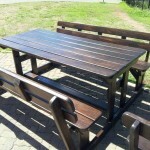 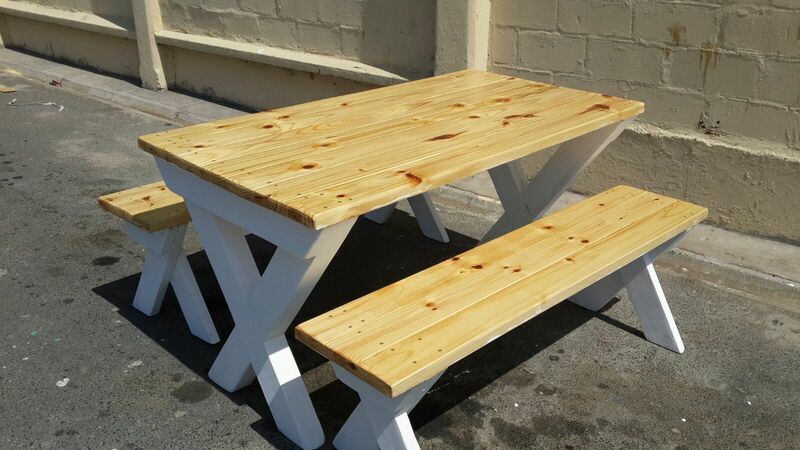 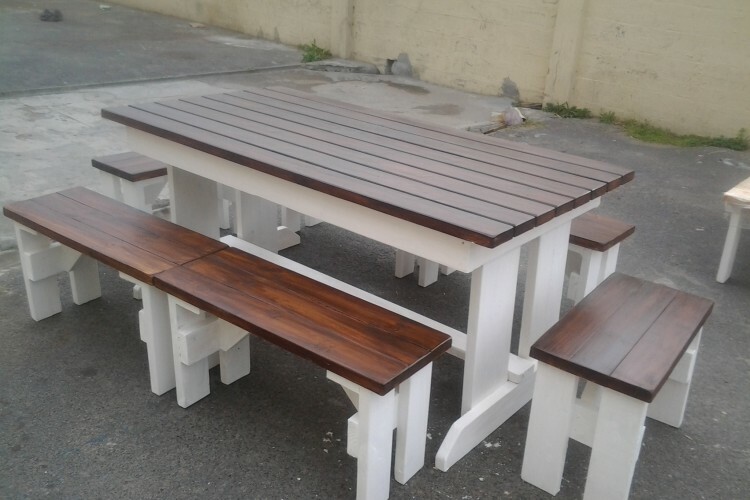 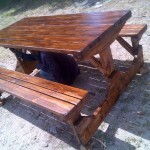 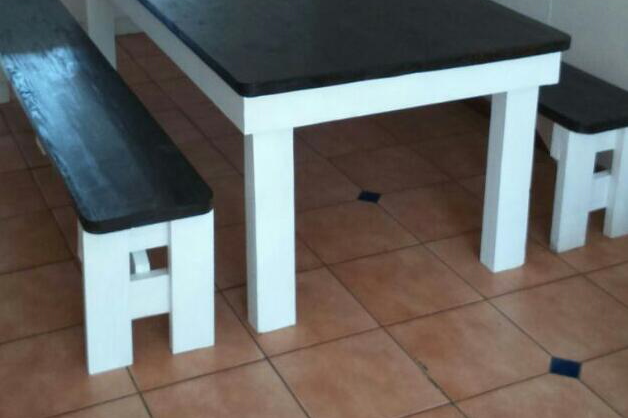 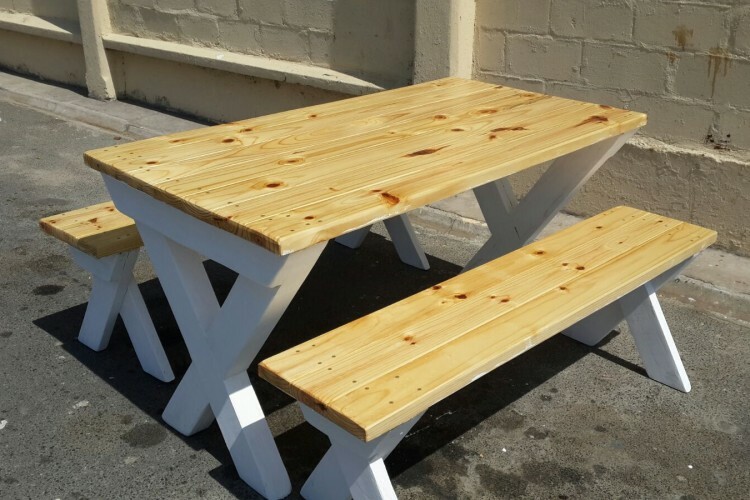 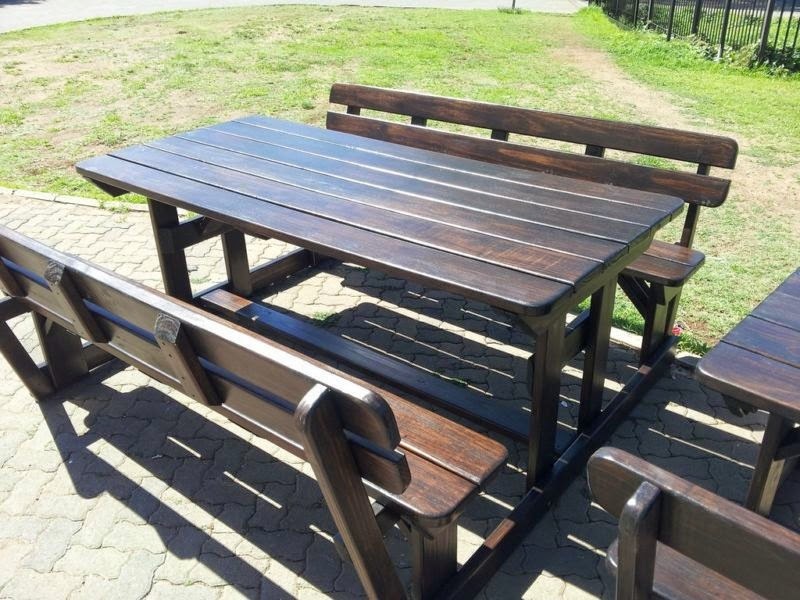 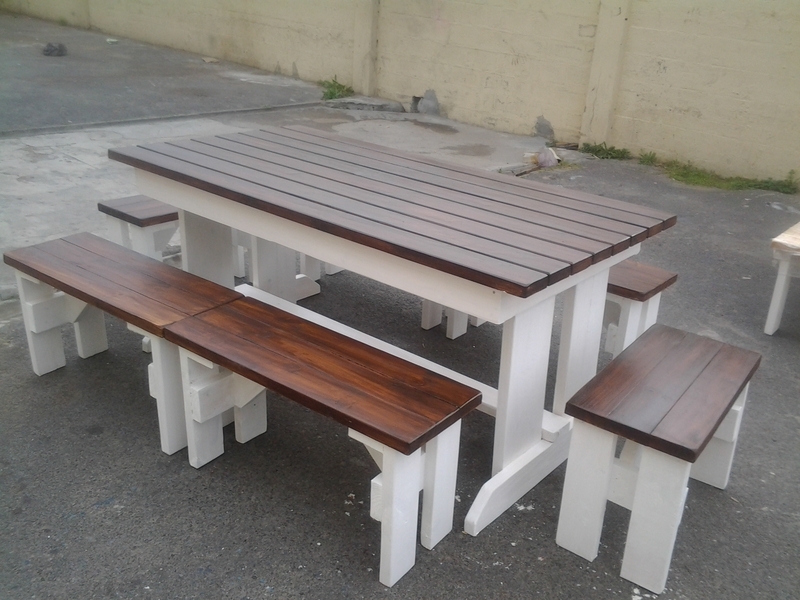 Welcome to African Furniture & Benches, We are based in the western Cape, Cape Town, We are the Leading Manufacturer of Wooden Furniture, Picnic Benches, Wooden Garden Benches, Tables & Bench Sets Furniture, Patio benches, Wooden Outdoor Benches, Bar Furniture, Outdoor furniture, Walk In Benches, Outdoor benches, Wooden Patio Benches, Commercial benches furniture, Restaurant Furniture, Patio furniture, Canteen Benches, Garden furniture, Wooden Patio furniture, Indoor Benches, Wooden Garden Benches, Outdoor Benches, Patio benches furniture, Customized Furniture, Dining Furniture, Wooden kiddies Benches, kids Benches, Restaurant Benches, Furniture Patio, Wooden Restaurant Benches, Garden Benches, Picnic benches, Patio Furniture, We are Based in the Cape Town Area. 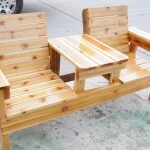 Each individual page contains the different types of designs And Their Prices! 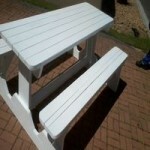 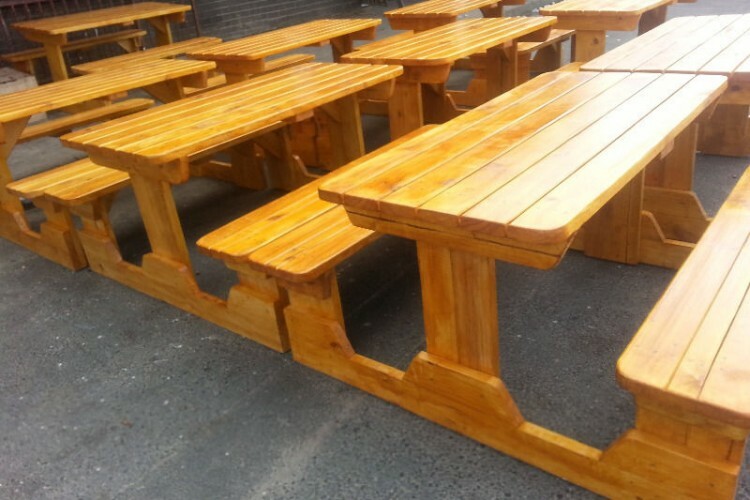 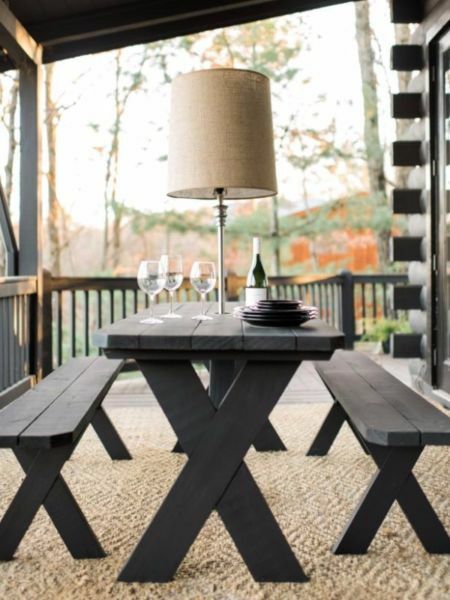 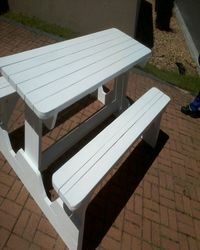 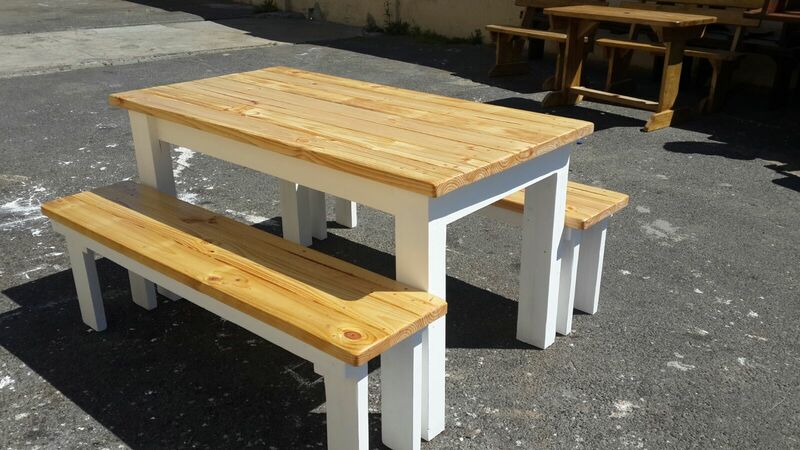 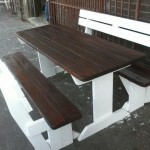 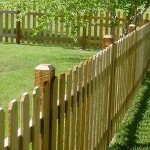 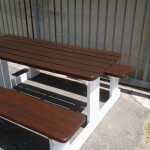 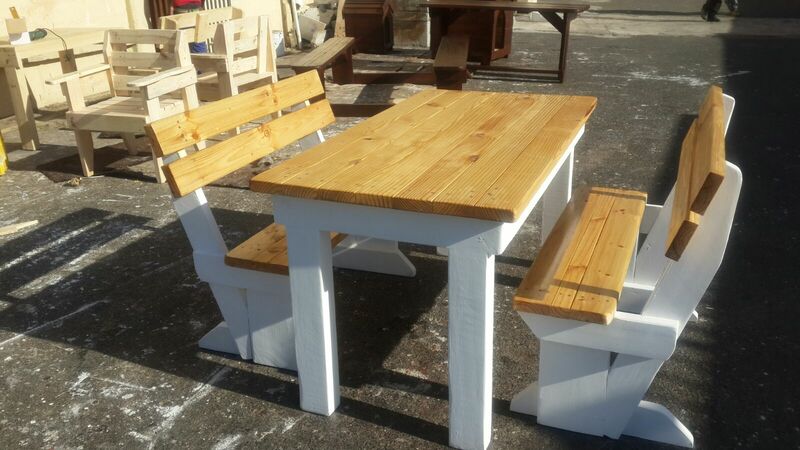 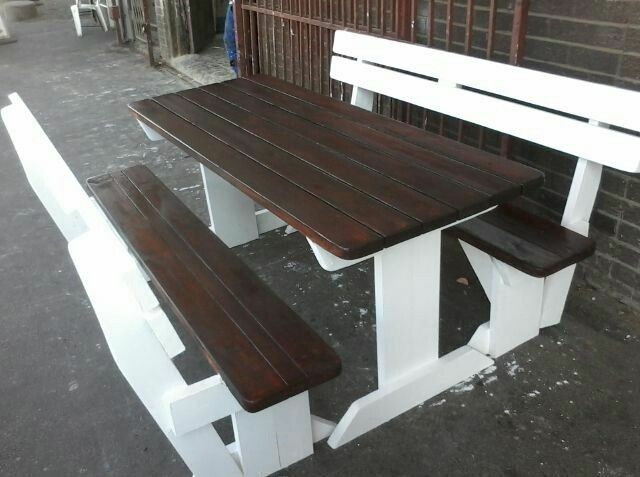 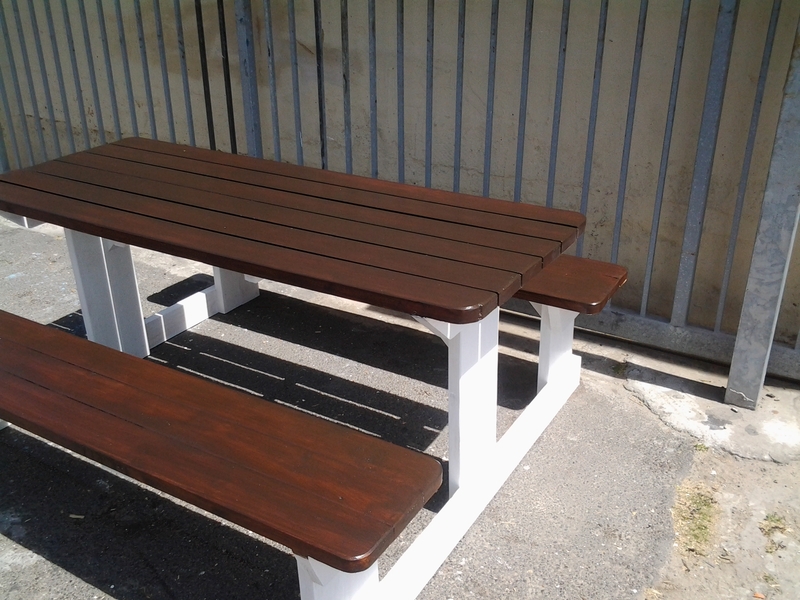 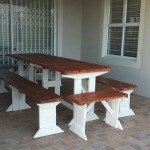 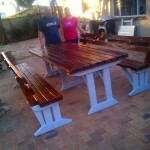 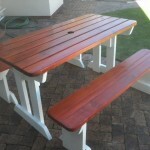 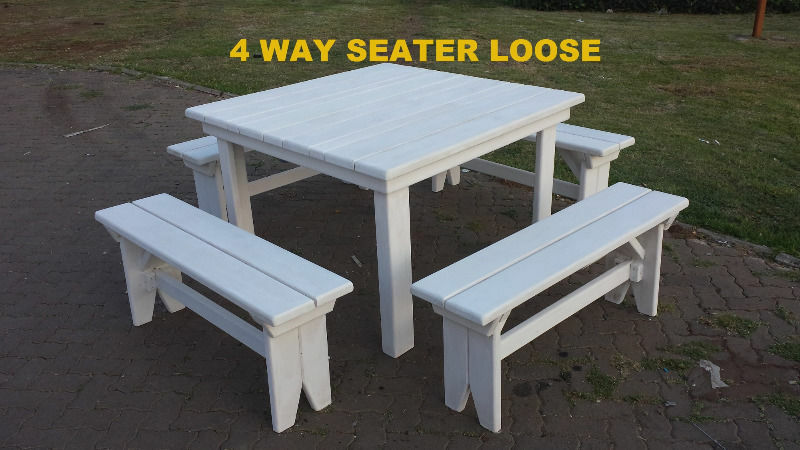 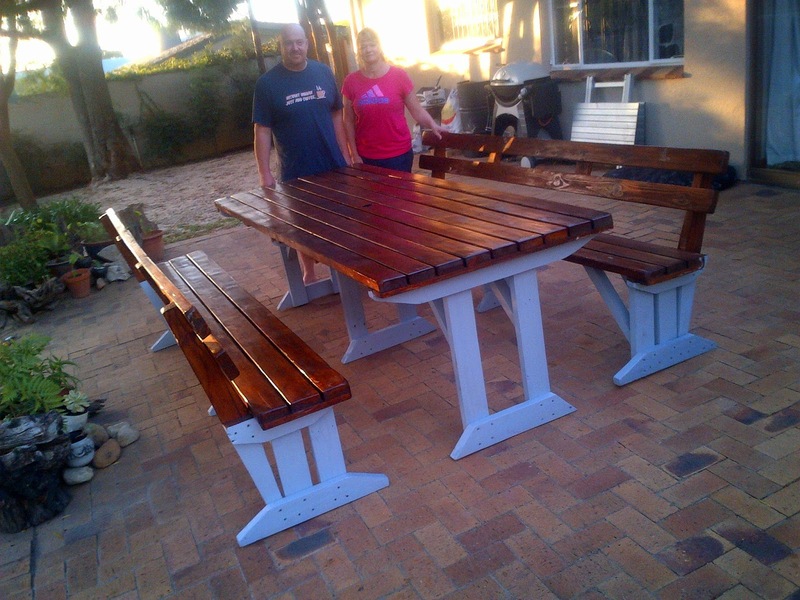 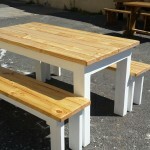 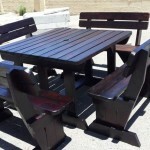 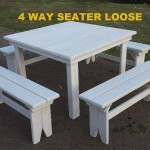 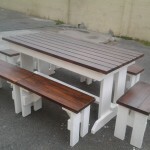 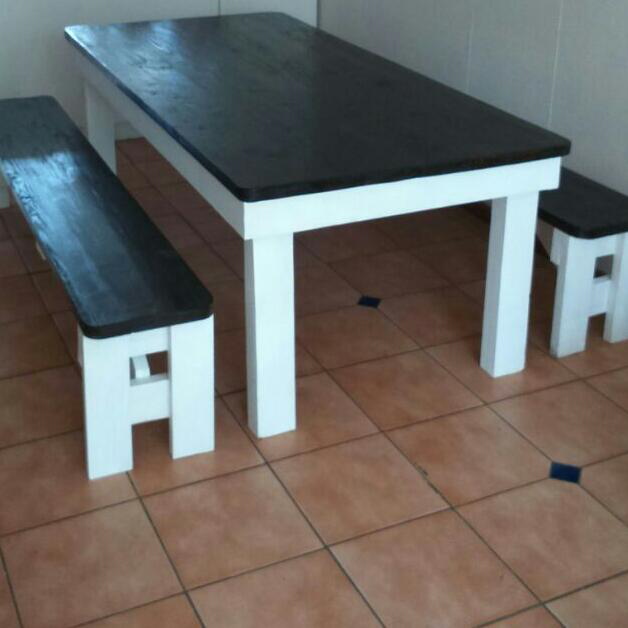 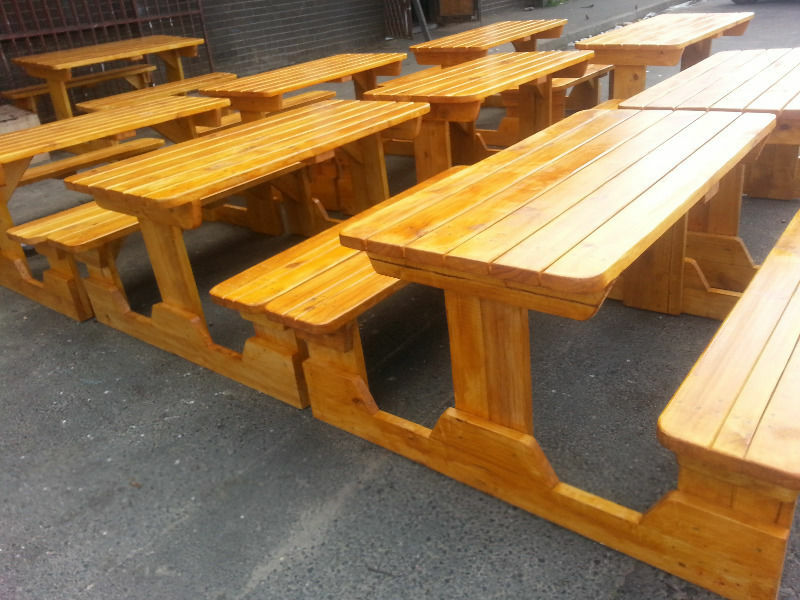 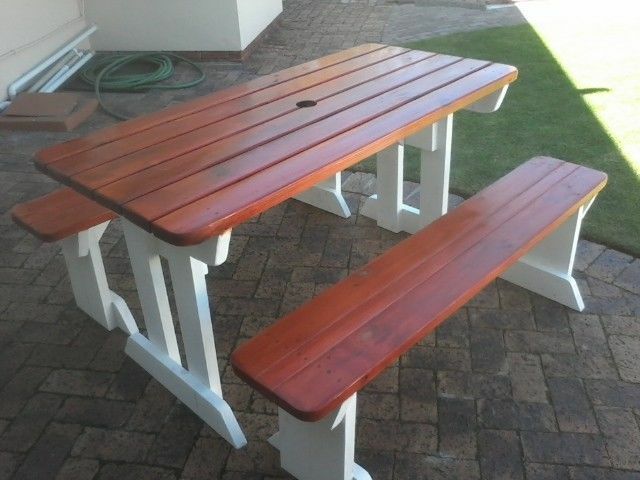 Wooden Dining Furniture, Wooden Patio Benches, Our Treated Pine wood Outdoor Furniture, Outdoor Benches furniture, Patio furniture, Cape Town, Wooden Patio Furniture, Wooden Outdoor Benches, Patio benches furniture and wooden Furniture benches are made using 38 mm slats and sealed to stand against Outside Weathers. 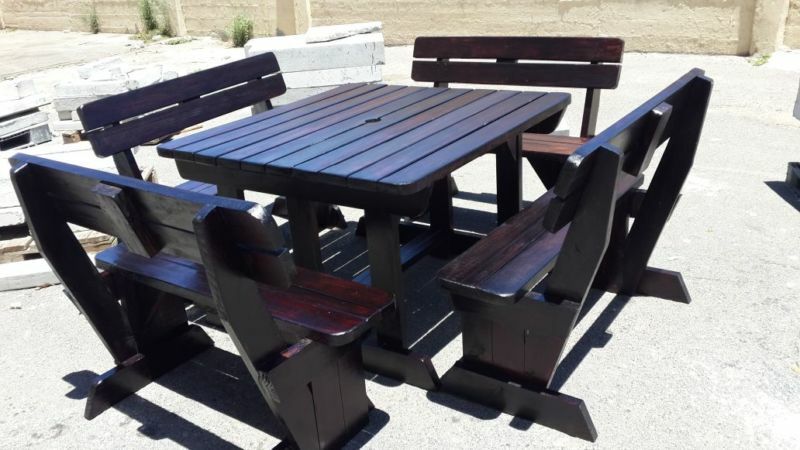 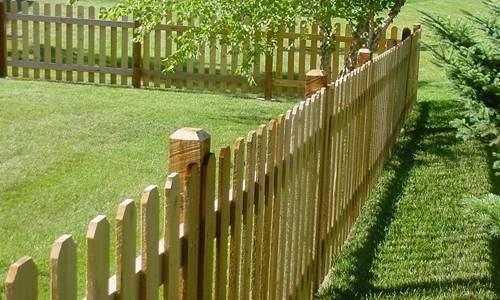 Wooden Garden Furniture, Outdoor furniture are perfectly for the gardens and other areas, Commercial areas, Wooden Garden Benches, furniture, balcony, under and tree or small patio. 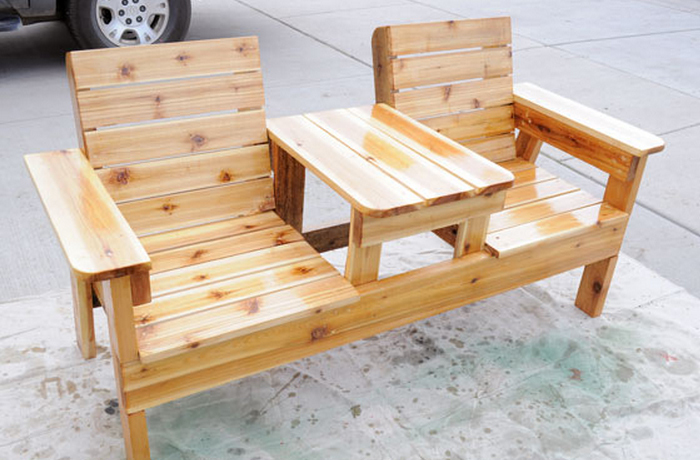 These attractive garden Furniture, Patio furniture, Outdoor benches, Wooden Outdoor furniture, Wooden Patio Furniture, Wooden Garden Benches, Wooden Garden Furniture, kiddie’s benches, garden benches are build sturdy and for long life span Longevity. 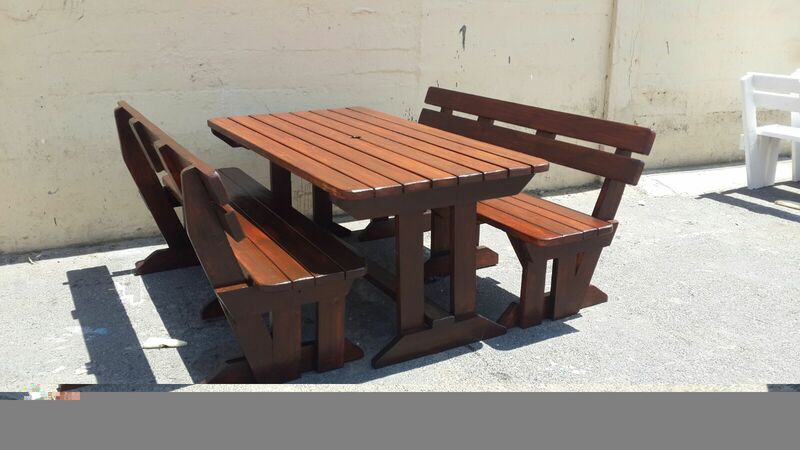 Patio furniture, Wooden Outdoor Furniture, kiddie’s benches, Commercial benches, Wooden garden benches or dining Furniture, Wooden Outdoor Benches, Wooden Garden Furniture, Wooden Patio Benches Sets are suitable for both indoor and outdoor use. 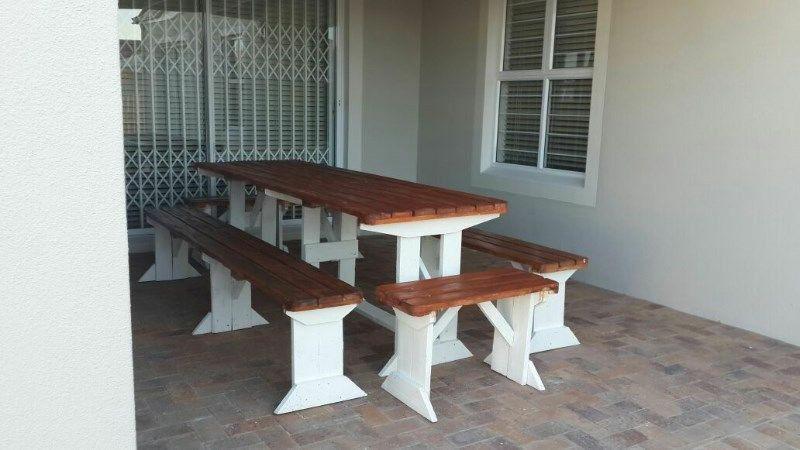 Beautifully Outdoor furniture, Wooden Garden Benches, Wooden Patio furniture, Patio furniture, Cape Town, Wooden Patio benches furniture, garden furniture, Wooden Outdoor furniture, Outdoor Benches, Picnic Furniture and Wooden Outdoor furniture are of great value for your money. 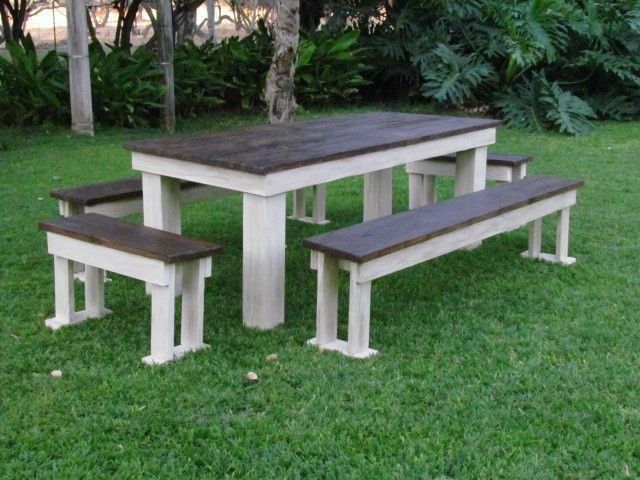 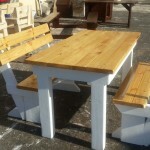 Outdoor furniture, Bar Benches, Lapa Benches, Outdoor furniture, Walk In Benches, outdoor benches, Commercial benches, Canteen Benches, Wooden Garden furniture, Garden Furniture, Indoor Benches, Outdoor Benches, Outdoor furniture, Picnic Benches, indoor furniture, Outside Patio furniture, Patio furniture Sets, Customized Wooden Benches, kiddie’s benches, Patio Benches, Commercial benches, Benches for your homes, Picnic benches, Wooden Garden Furniture, Garden benches, school benches furniture, Restaurant Benches, Adult Benches, Church Benches, Benches Africa, Octo Benches, Backrest Benches, Indoor Furniture.